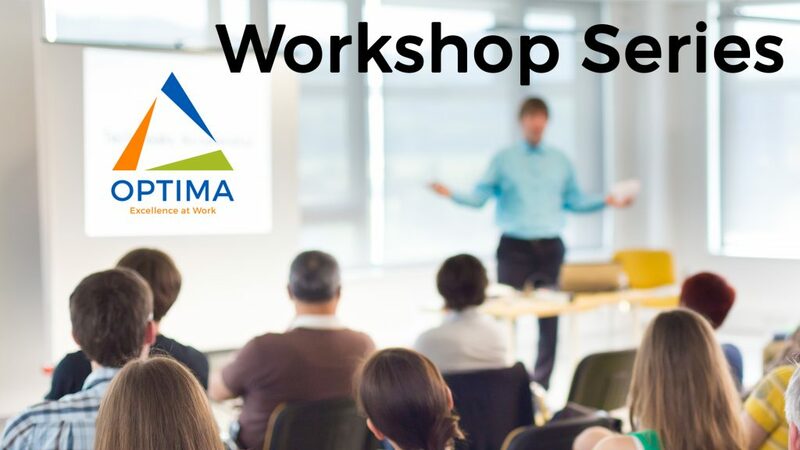 One course of Optima’s three-course TWI Certification Program, this one-day workshop is the final course in the series; JOB RELATIONS. Christian is a passionate change agent focused on inspiring organizational excellence. His years of continuous improvement experience in multiple business sectors include; manufacturing, social media, government, justice, finance, IT, service, retail, NGO and non-profit. His approach is honest, understanding and exacting; the alignment of people, the discovery of opportunity and provision of resources to understand the voice of customer and needs of all people aligned toward service. When an organization has the opportunity to see and experience working with him, the ultimate result is an organization inspired, armed, confident and repurposed to drive sustainable results with financial and cultural impact.